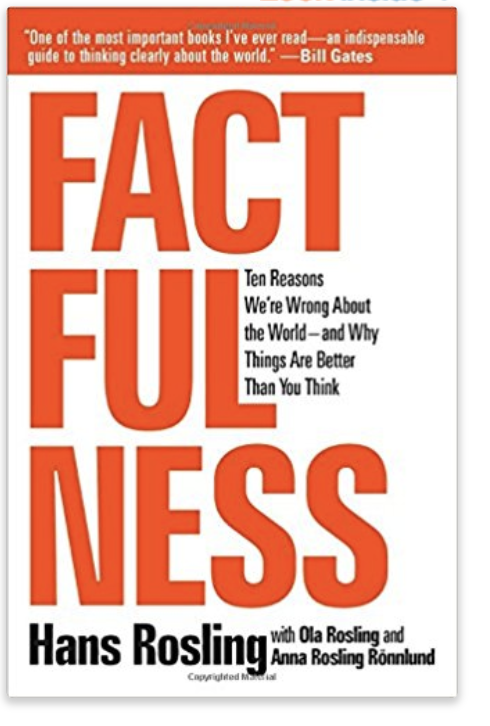 Factfulness is . . . recognizing when a scapegoat is being used and remembering that blaming an individual often steals the focus from other possible explanations and blocks our ability to prevent similar problems in the future. 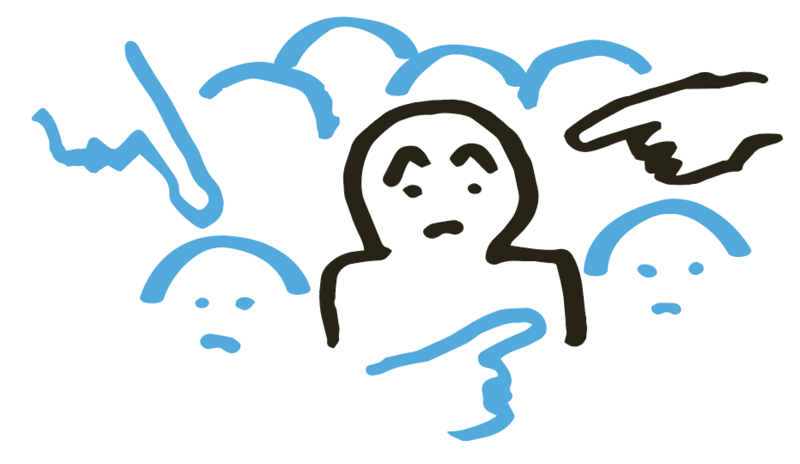 To control the blame instinct, resist finding a scapegoat. • Look for causes, not villains. When something goes wrong don’t look for an individual or a group to blame. Accept that bad things can happen without anyone intending them to. Instead spend your energy on understanding the multiple interacting causes, or system, that created the situation. • Look for systems, not heroes. When someone claims to have caused something good, ask whether the outcome might have happened anyway, even if that individual had done nothing. Give the system some credit. This page is under construction. We are working on it (and a lot of other pages too). If you need this particular page urgently, you can always drop us a line, and we might be able to squeeze it to the top of our prio list… Contact us at [email protected].